“Whilst the DCN welcome Government’s recognition that economic geographies often cross administrative boundaries, we remain concerned that the removal of overlaps may limit the ability of district councils to drive growth across multiple LEP areas. A cross-party group of Parliamentarians has called on the government to empower districts with “suitable local flexibilities and incentives” to stimulate growth in the forthcoming spending review. 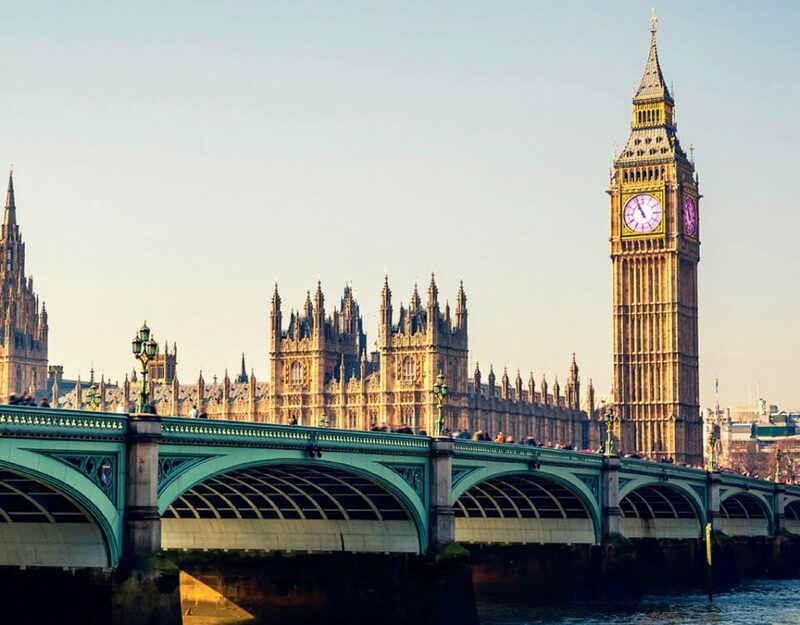 The All-Party Parliamentary Group for District Councils, a cross-party group of MPs and Peers, also urged the Government to take immediate action to prevent over 70% of district authorities falling into a position of negative Revenue Support Grant in 2019/20. The recommendations are contained in a report, ‘Delivering the District Difference’, published by the Districts APPG which contains the findings of a formal inquiry that has taken place this year. The Group, which is chaired by Mark Pawsey, MP for Rugby and a former Rugby Borough councillor, received written evidence from 60 district authorities and heard oral evidence from councillors and officers from seven councils. The APPG report also argues that “the Fair Funding Review must reverse the decline in district council spending power”, highlighting NAO figures that show districts will have seen a real-terms reduction in spending power between 2016/17-2019/20. The MPs says these are “the largest cut in spending power compared to other types of councils in the current spending review period”. The report says that in order to increase district spending power, districts should be given more freedom to introduce “local freedoms and incentives”. The document highlights local levies and taxes available to local authorities across Europe, and calls on the government to empower districts to be able to “choose from a range of levies, charges and incentives to tailor their approach to raising funds locally, which they can then spend locally”. “Districts are home to 22m people and they are the level of local government that is closest to residents. There is nothing more important to enable district authorities to deliver for their residents and businesses than ensuring they have suitable and sustainable levels of funding. 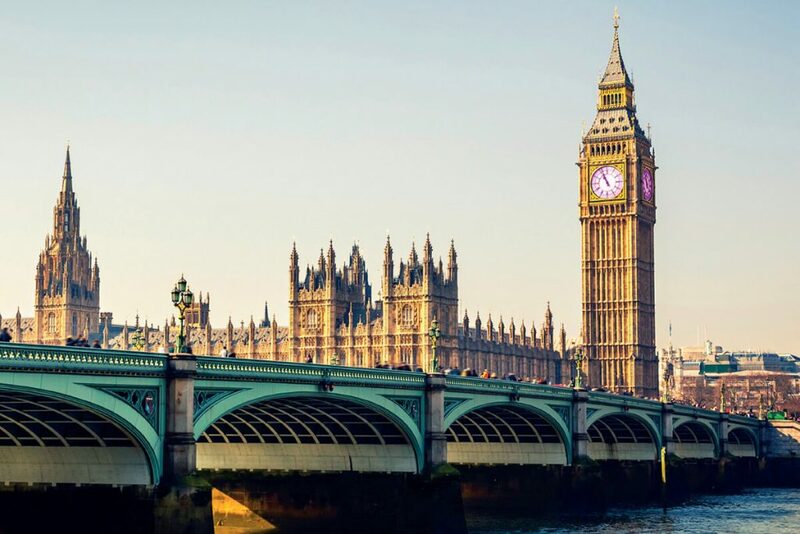 The MPs also state that they received overwhelming evidence about the role districts can also play in supporting the government to meet its housebuilding targets, and in creating a sustainable future for social care and health services. The report highlights the importance of incentives, such as the New Homes Bonus, in building more homes with a majority of districts stating that the bonus continues to provide an appropriate incentive for communities to support local housing development in its current form, although many councils highlighted the negative impact of recent reductions to the bonus. 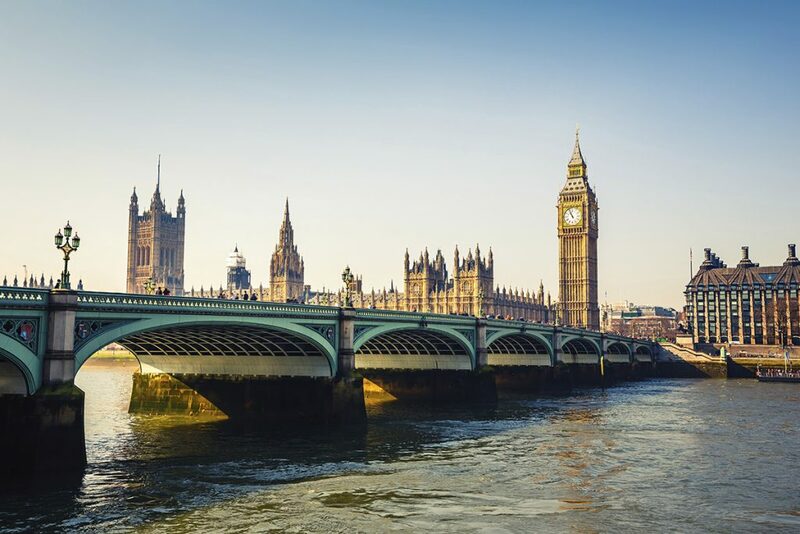 MPs recommend the government reverses its introduction of a 0.4% baseline threshold, which for some authorities has led to loses in revenue of up to £1m. The APPG also received evidence from districts of their enthusiasm for the potential of a ‘prevention precept’ that would see districts to add a 2% precept on council tax, similar the social care precept available to authorities that deliver social care. According to the District Councils’ Network, this could raise £26m a year and deliver savings many times that amount as every £1 spent on preventative measures such as home adaptions can lead to savings of up to £70. “This Parliamentary report demonstrates that district councils have been hardest hit by reductions in spending power. But districts are best placed to grow the national economy one local economy at a time as local planning and housing authorities. “Districts are an integral part of the Local Care System – our role in ensuring decent housing, homelessness and debt management reduces demand for social care and solves problems one family at a time and puts the Health Service on a more long term sustainable footing. The APPG for District Councils is chaired by Mark Pawsey, MP for Rugby. The report, ‘Delivering the District Difference’, is being published in Parliament on Wednesday 11 July at 4pm.